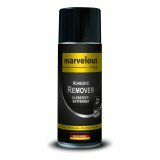 Adhesive Remover is a highly effective and gentle cleaning spray based on lemon peel extracts that is used to remove adhesive residues as well as for pre-cleaning. 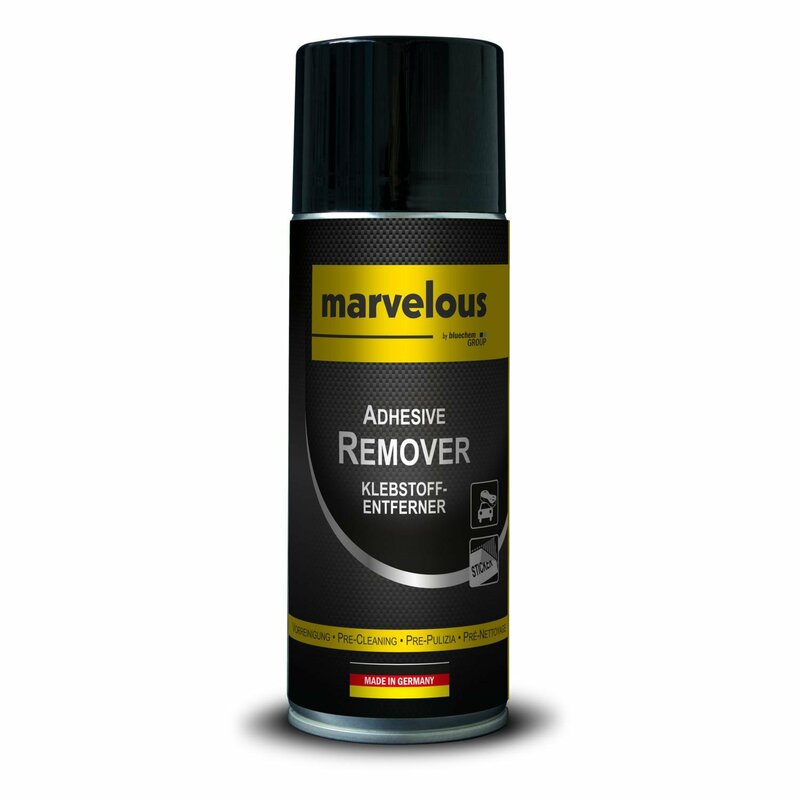 Easily removes residues of labels and adhesives, oil, grease and resins. Suitable for all surfaces such as plastics, glass, ceramic, metal etc. Suitable for all solvent-resistant surfaces in car, household, workshop, etc. Shake well and check for material compatibility before use (especially check with paintwork parts)! Spray Adhesive Remover from a distance of approx. 20-30 cm onto the dirty parts and wipe instantly with a clean cloth. To treat heavy pollution repeat process.